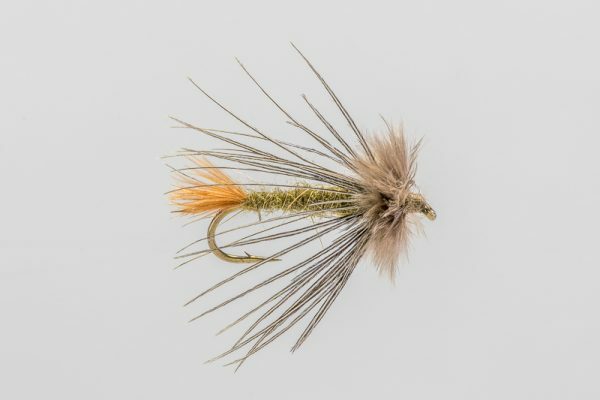 HEADHUNTERS SAYS The Missouri River has always been a soft-hackle swingers paradise, and with the ever increasing popularity of trout spey, that’s not changing. 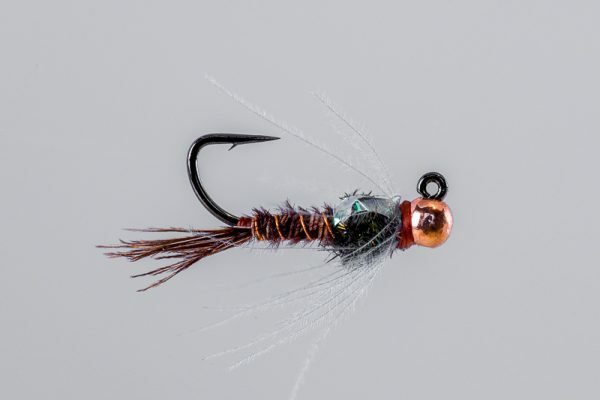 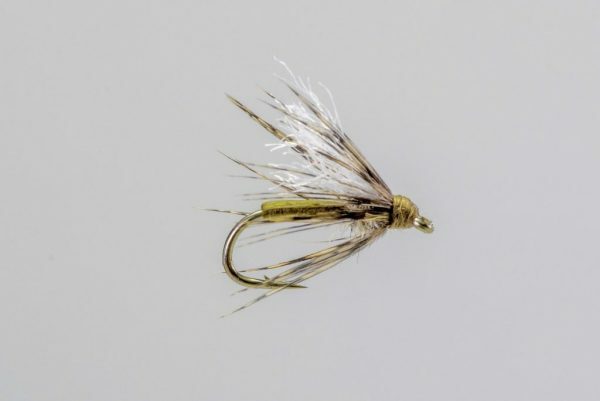 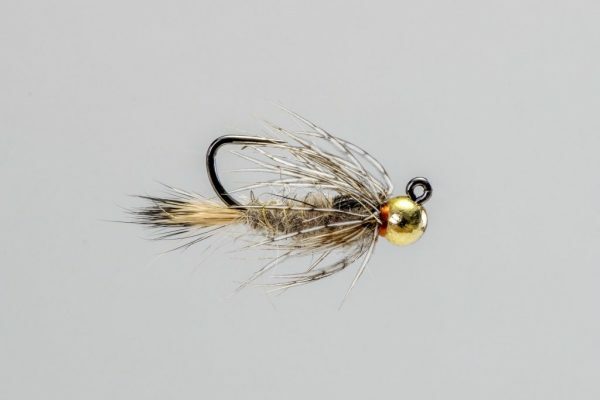 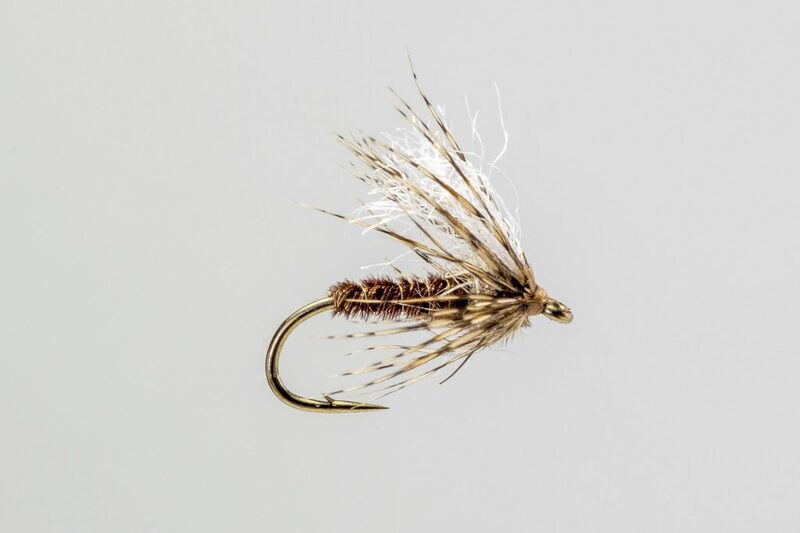 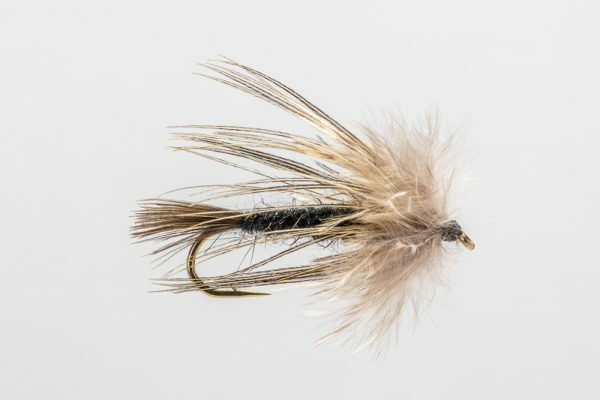 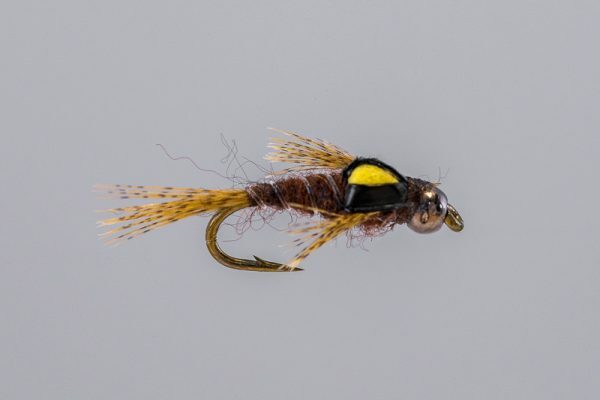 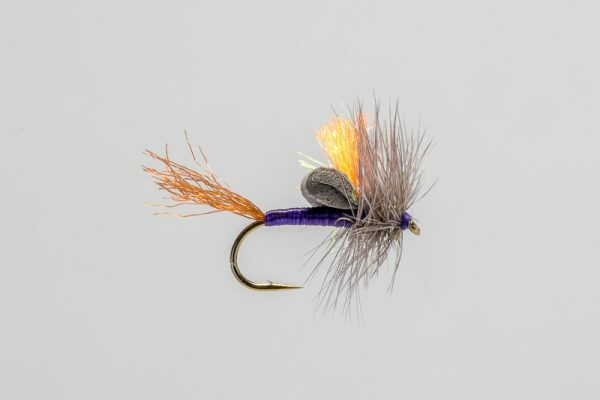 We use the Improved Soft Hackle Pheasant Tail during PMD and Caddis hatches, and as a general prosp[ecting soft hackle. 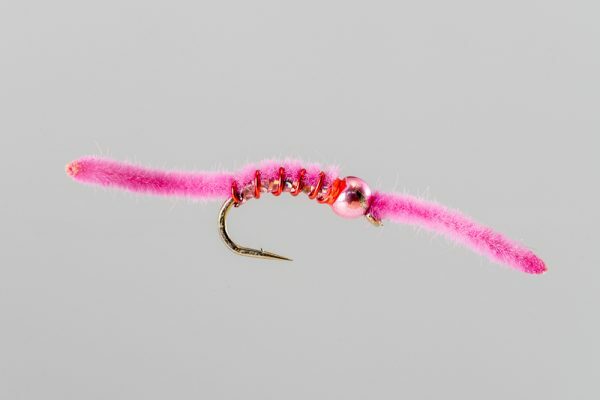 It can also be a deadly dropper on a dry/dropper rig.